As I only managed to see just one solitary film during the course of last week, I thought it would make sense to wrap that particular film into next week's round up. Instead, I've decided to do another list, as it's been a while since the last one. At first, I was planning on preparing a list to compliment my friend Colin's selections for his top ten actresses and actors. However, on close reflection, that all seemed like a bit too much hard work. As Homer Simpson famously said, "if something's hard to do, then it's not worth doing". 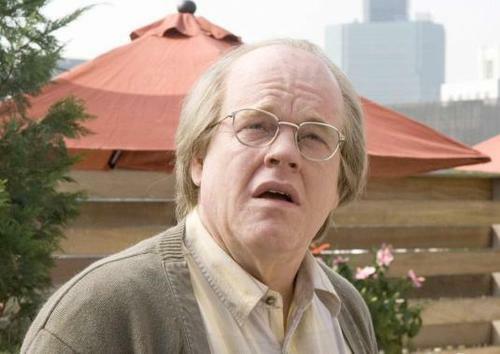 Putting that piece of life coaching into practice, I've instead knocked together something short and sweet, a rundown of the finest performances from perhaps my favourite actor of all time, Philip Seymour Hoffman. Big Phil's been in a diverse range of movies, but I've concentrated on the pictures where he's had a leading (or at least a major supporting) role. This means that sadly, I've had to eliminate The Big Lebowski from the running, even though it contains possibly his funniest performance as Brandt, widely regarded as the sycophant's sycophant. For similar reasons, I wasn't able to include his small but significant performances in movies like Almost Famous, Boogie Nights and Magnolia. The movie: Set in a Catholic school in the early 1960s, Doubt sees a popular young priest and teacher accused of abusing one of the boys in his care by the chief Nun at the neighbouring girl's school. The performance: PSH was nominated for an Academy Award for his performance in this picture in 2009. It's a movie which is driven entirely by its fantastic cast, and Hoffman's performance brilliantly compliments that of Meryl Streep as the suspicious nun. The movie: A biopic of the famous American author, Truman Capote, the film focusses on the period in his life in which he wrote his defining work, In Cold Blood. In researching the book, which was based on a sensational true crime story of a family who were murdered in their farmhouse in Kansas, Capote forms a close relationship with Perry Smith, one of the killers. 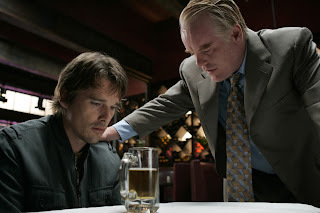 The performance: Hoffman achieved the highest honour in his career to date in winning the Best Actor Oscar for his performance in this movie. 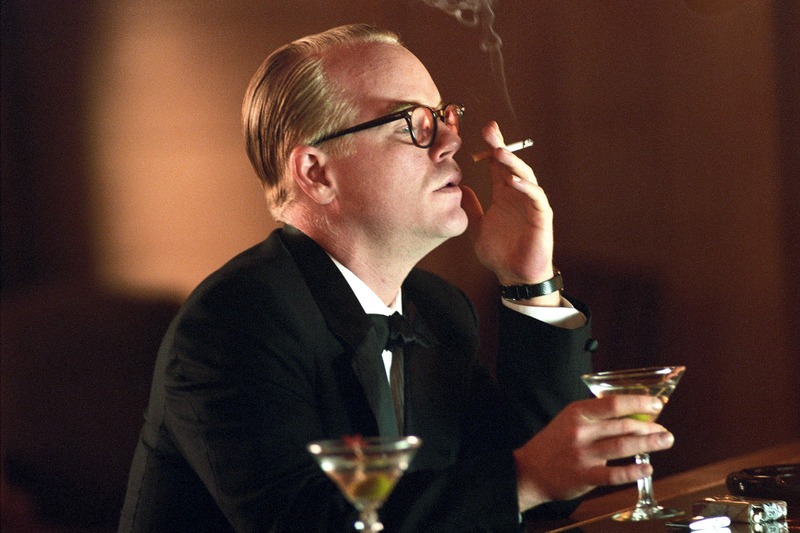 He does a tremendous job of mimicking the speech patterns and movements of the effete, loquacious Capote, and brings him to life on the screen. The movie: An ensemble drama about the lives of a group of unhappy residents of New Jersey, with each character perfectly miserable in their own way. Provided you've got a sufficiently dark and twisted sense of humour, it's bitingly sharp and witty. 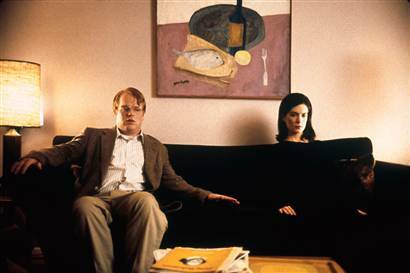 The performance: PSH has never been shy about playing oddballs, nutjobs, loons and crazies - and this movie features possibly his most pathetic character of all. As Allen the obscene phone caller, he displays an admirable lack of vanity in playing a character utterly crippled by his neuroses. The performance: A comparison of Hoffman's performance in this picture with that in Happiness gives a clear demonstration of why he's such a wonderful actor. While in Happiness, he plays a wretched, introverted weakling, in Before The Devil Knows Your Dead, he's quite the opposite, paying a brash, aggressive, domineering bully. The fact that he's so completely convincing in both roles is a testament to PSH's abilities as a true chameleon. The movie: When theatre director and hypochondriac Caden Cottard is awarded an arts grant, he decides to spend it producing a play which is as real and true to life as possible: a constantly running, endlessly rescripted production that comments on his life as he moves from middle age towards death. The performance: As a film which entirely revolves around its central character (and frequently takes place within his head), it's a movie which is a terrific showcase for Hoffman's talents. PSH gives a tremendous performance as a man struggling to come to terms with his mortality and inadequacies as an artist.